With so many ways to promote your business these days it can be a little hard to find new and exciting ways to do so. But – you don’t have too. You see you can produce a very effective marketing campaign just by recycling your content. Throughout this blog I will show you some techniques that I have used in the past (in fact I think I am guilty of not doing it enough actually!) and hopefully you will then be able to go away and do it yourself. No matter what your business model, as long as you have a product or service to offer you will be able to do this. 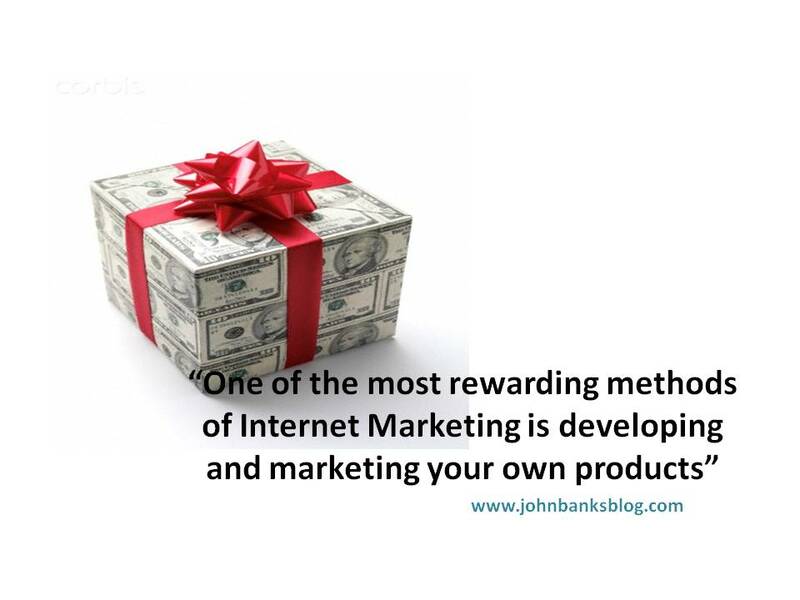 For this example I will use my free marketing guide (nothing like a bit of self promotion!) But throughout this post you should imagine your own product. The first thing I would probably do I set up a squeeze page for this – but this is not promotion. Promotion is getting people to this page. Once this is set up I would go about my ways of driving traffic here. And there are many ways! So, my free marketing guide is an eBook about yep you’ve guessed it Internet marketing, mainly for newbies. It is an 87-page 99% text based eBook – covering everything one needs to know about making money from Internet marketing and affiliate marketing. Let’s see how I could perform an integrated campaign to promote this. Flickr is a photo sharing platform powered by Yahoo. My eBook has a whole host of valuable information in it, so it would be very easy to break this down into images with little ‘thought provoking’ phrases from the book and share this on Flickr. You should take an active role in the groups and share your photos with anyone, if people want to use them great – it all adds to your profile awareness. Another platform for this is Pinterest, which is growing rapidly at the moment but is still invite only. If you have an account then you should follow the same steps with this. So, once you have developed a few pictures with some nice little ‘thought provokers’ on them it would be easy now to add these together with some more info and make them into a PowerPoint presentation. It’s all about breaking the content down. This could then be shared on Slideshare. If you can solve people’s questions or problems then you are on a winner. Putting a little presentation together with some information from your product will be of great benefit to you and the customer. Let’s take my free marketing guide again as the example for this. There is a section on email marketing and how to set up your account. This would be very straight forward to break this chapter down into several slides, and I could easily incorporate a few links to the website at the end for example. This presentation would not only serve a purpose to the customer but also would provide great promotion for me. So now on to the video giant that is YouTube – I’m sure you are all aware of this, but how do you use it for promotion? More specifically how would I use it to promote a marketing guide? Well, again quite simple – I already have the information; I just need to break it down. I could quite simply get some royalty free music and talk over the top of it explaining ‘How to incorporate Amazon Affiliate links into your blog’ for example. This could literally be just some images, some royalty free music and me talking over the top and all of a sudden you have a promo video – trust me it works. I will reiterate, if you can solve people’s questions or problems then you are on a winner. 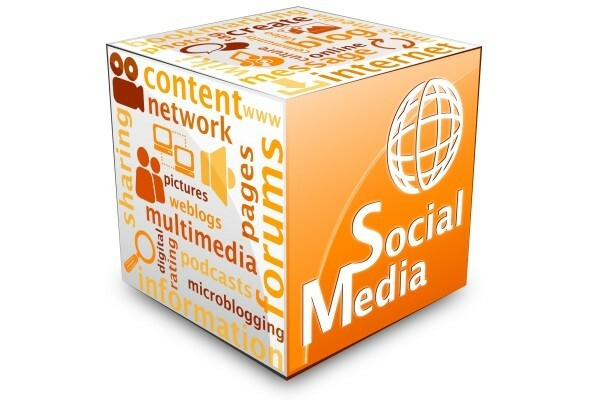 Naturally I would also point to my websites with the above social media platforms. Little snippets of my eBook could be used as my ‘tweets’ for twitter – just remember Twitter only allows 140 characters so choose wisely. I once read that someone was going to ‘tweet’ their entire book over Twitter, I am not saying do this! I think this is a bad idea and you will most likely end up getting more no-follows than follows. 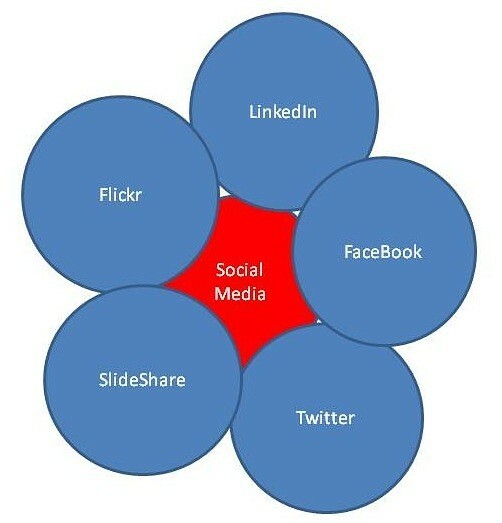 FaceBook and LinkedIn are great; I think they are most powerful when you participate in the groups and communities. Again, I could post snippets as a little teaser from my eBook and then guide them to the website or blog. Or even better, look at what people have asked in the group pages and try to answer them. So, there we have it. If you have picked up on the message in this blog then well done! You have just received a huge, profiting making plan to promote your business. If you have not picked up any ideas then I urge you to read it again. You will be able to apply these techniques in your business no matter what it is you do. Hi John, thanks for great article! The only aspect of your post I am yet to try out is the Flickr idea. I can see how that can work so well especially in a post-Pinterest web! I will have to implement that ASAP! I could not help but notice, though, that you did not include ebooks as a way of reusing your site content. Blog posts in a series (or posts in the same category) could be grouped together to create an ebook distributed across document sharing sites. I have personally found this to be a remarkable content distribution model. Yes eBooks are a great way of distributing content. If your blog is kept to a specific niche well then you could do this and I see it as a great idea…. Any eBook I have written have all been written from scratch – then I have recycled the eBook. Your idea is to do it the other way round – i love it! This is something for me to consider for sure. Great input – and great share. Some great tips here – and the Flickr aspect is new to me, but it’s a great idea. I like the focus here of all ways to recycle content at the social media level – I recycle my content, mostly on content sharing platforms and article communities, but this is a great spin. Just goes to show the potential for content is limitless! Yes indeed, the amount of ways to get content is huge. I think I have only just grazed the surface with this post. The aim was to get people thinking how they could do it in their niche. As you say the potential is limitless! When I have the time I like to convert my articles into videos, it can help get a few more people to visit my blog and it’s just content I already created so its easy. Yes I agree, YouTube videos can be a great way to recycle content. I have just started doing this with some of my old articles, text to video. In fact I’ve just finished writing a post about it, I expect it’s the same program you are using. Thanks for sharing an awesome article on recycling the content. Glad you enjoyed it Ehsan! Re-purposing content is something I’ve been trying to really do. I’ve read a few articles on this but I must say the idea about using images sounds just great. Thanks for this insight. Glad you liked the post – in actual fact after I wrote this post I have been getting some good traffic from these methods, Pinterest (which I did not really cover) is massive now. It is getting 3 times more traffic refferals than Twitter, Linkedin and YouTube combined…. I am fairly new to it, but I think the potential for traffic with it is huge. I love your concept of ‘content recycling’ as it give me freedom to reuse my own content to promote my product and services. Glad you enjoyed the concept and the article. Hi John – great post with really good usable info. Thanks for sharing these tips! I hadn’t thought about using Slideshare for this, but will definitely check it out. I also checked out your blog – really good info there too. I’ll be visiting it more often! Glad you enjoyed the post! Its amazing just how many ways there are now to create content. I am convinced that these techniques can be applied to any niche, whether it be a resturant owner or an SEO blog – we can all recycle our content. Besides, recycling is what we are meant to be doing right? Thanks for dropping over to my blog! Just thought I would add it the post. Hi John, thanks for adding this tip. Memes look interesting, I plan to use them in the future. I must only prepare good looking template.